Despite the production from Nandrolone, in its properties and pharmacokinetics, Trenbolone differs from the latter. First of all, because it is not affected by 5-alpha-reductase and does not become a weaker dihydronandrolone. Does not change the preparation of its properties and under the influence of aromatization, characterized by the absence of concomitant negative effects. It should be noted the pronounced non-genomic activity of Trenbolone acetate, therefore the effect of this drug is not limited to attachment to cellular receptors. Stimulates protein synthesis and delays the necessary potassium in the body, reduces fat deposits, increases the accumulation of calcium in the bones. 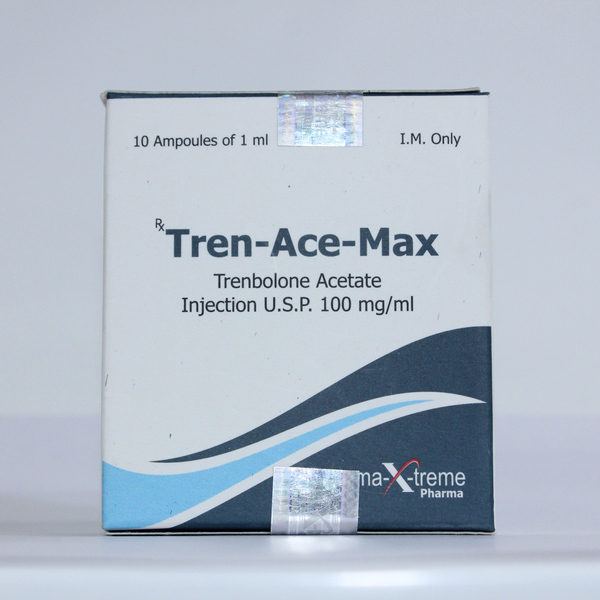 The standard dose per day of injectable trenbolone acetate is calculated individually, within the range of 50-100 mg. The first number will be enough for most. In some cases 100-milligram injections are given every other day. Acetate has a rather short side chain, compared to other esters, so its half-life is 1-2 days. The course of application is from 6 to 8 weeks. 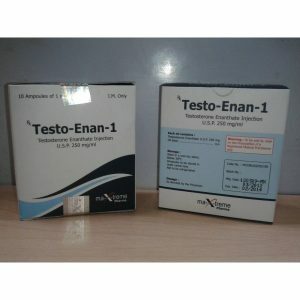 The main negative effect of Trenbolone is its toxicity for the liver, which is fraught with stabbing pain and manifests itself in the darkening of the urine. It is also worth mentioning androgen-conditioned factors in patients of both sexes: headaches, nosebleeds, aggressive behavior, increased skin fatness and high secretion of sweat glands. 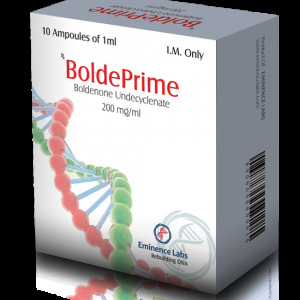 For women, taking Trenbolone is not recommended, due to the effects of virilization and unwanted changes in the body, often irreversible. Exit from the course: 2-3 days after the completion of the course, you need to start taking tamoxifen, at a dosage of 20 mg for 2-4 weeks. 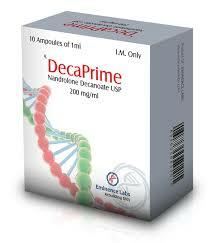 By the last week, the dosage is reduced to a complete cancellation. To maximize the effect and preserve the muscle mass, it is recommended to take sports nutrition and follow a special diet. 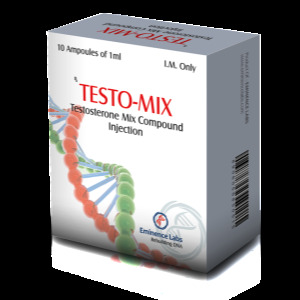 Also after the course it would be useful to drink testosterone booster.